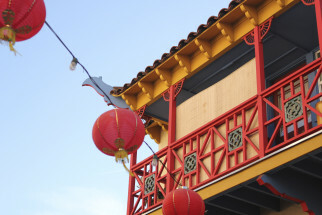 A visual symbol of new and emerging traditions steeped in the rich cultural history of the first Chinese settlement in Los Angeles. 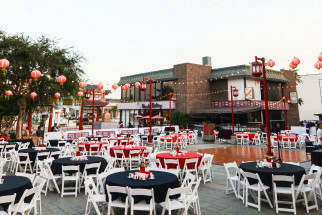 A modern event space with a vibrant cultural aesthetic. 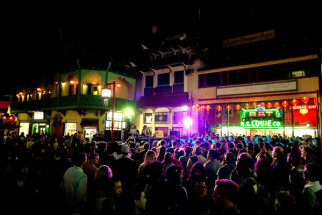 A partnership with Los Angeles cultural institutions to bring to Chinatown a schedule of events as diverse as the city’s multicultural inhabitants.